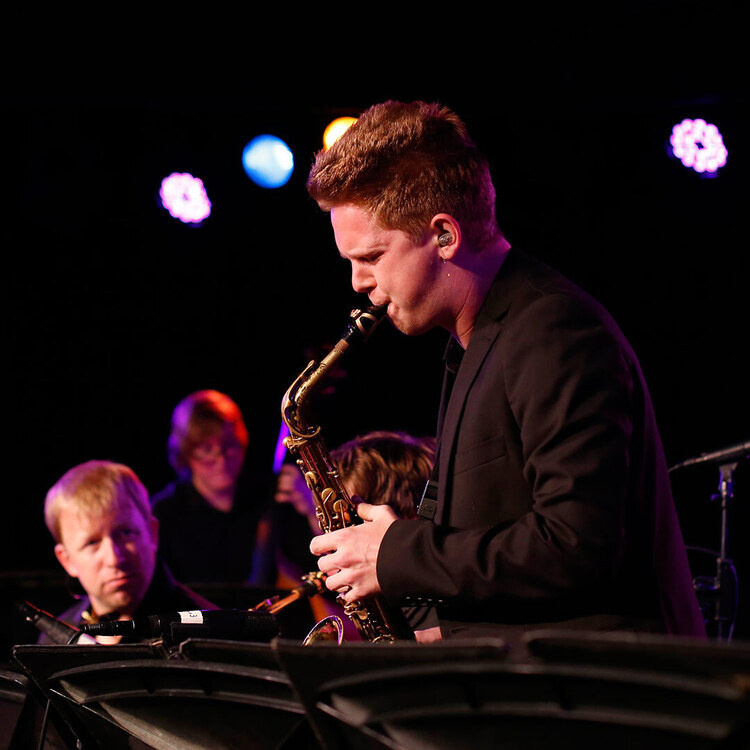 Bob Mintzer leads the USC Thornton Jazz Orchestra in an evening of standards and original compositions with featured guest, composer and pianist Geoffrey Keezer. Geoffrey Keezer is a five-time GRAMMY nominee. Since performing with Art Blakey at age 18, Keezer has toured with Joshua Redman, Benny Golson, Ray Brown, David Sanborn, Chris Botti, Sting, Joe Locke, Christian McBride, and more.